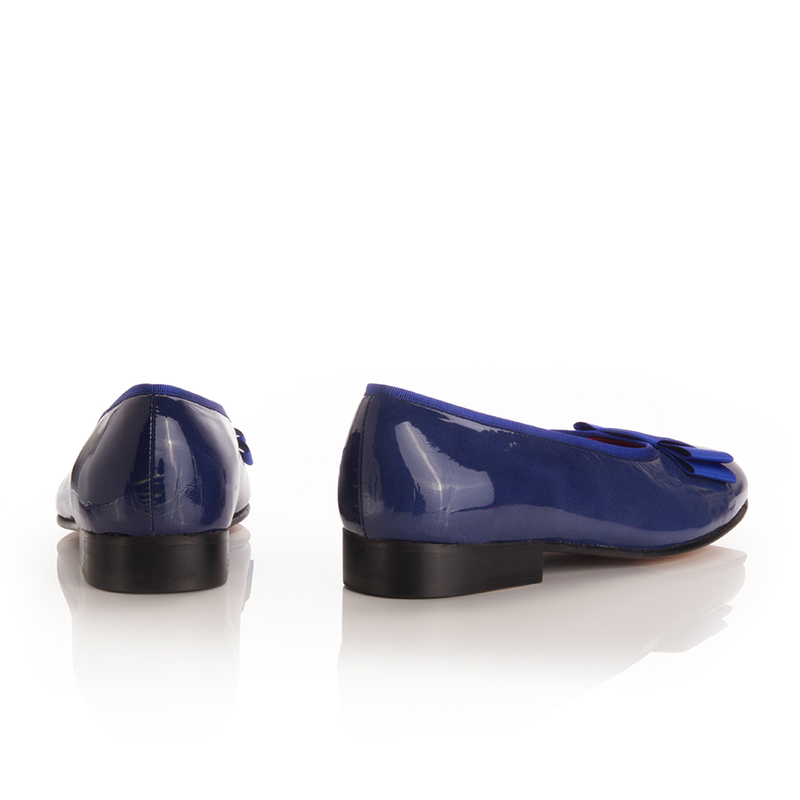 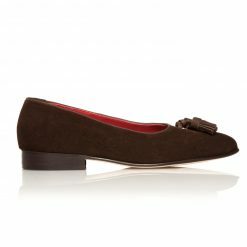 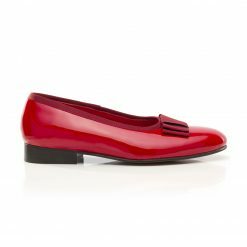 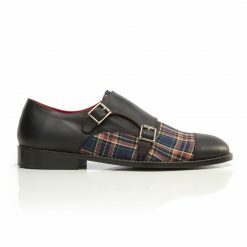 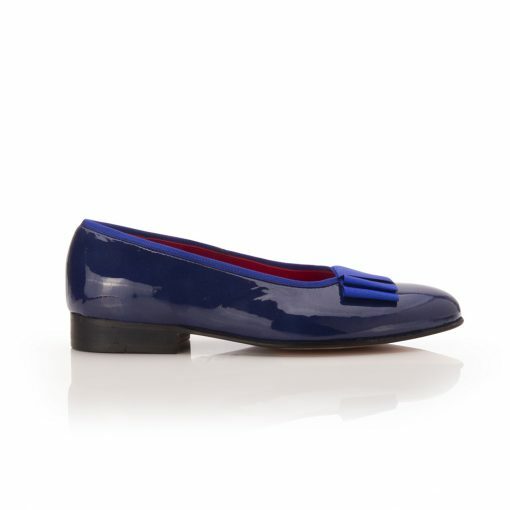 Fine leather opera shoe with the outer surface in blue patent leather and a Grosgrain tie on the instep. This model, known as the Pump Opera has its origin in the eighteenth century, and since then has hardly experienced changes. 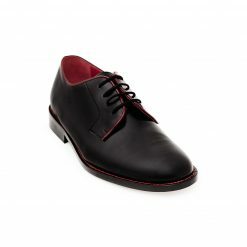 According to the norms of protocol is the most suitable to fit with tuxedo or frac. 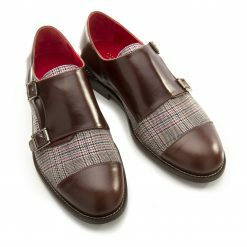 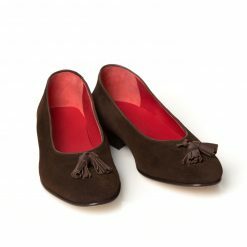 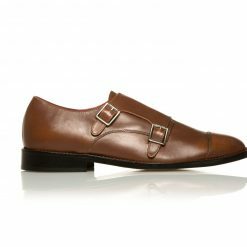 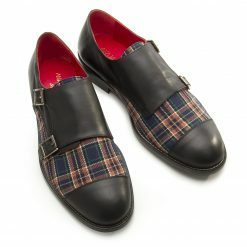 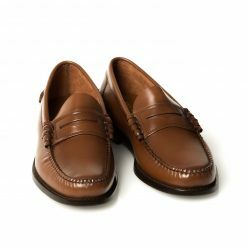 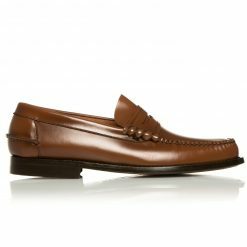 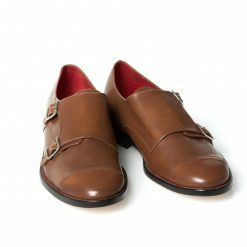 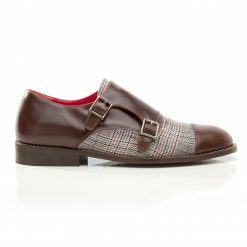 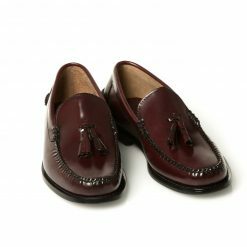 Undoubtedly, the most special and distinguished of etiquette shoes, which will speak for itself of the gentle taste of the gentleman who looks them.